Even a fish can tell some stories, write them down in the Kitty Fish Spiral Notebook, perfect for school, trips or general notes. 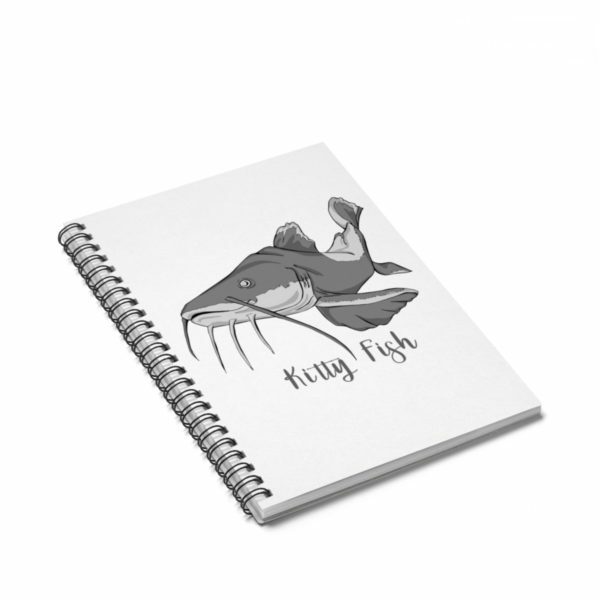 Even a fish can tell some stories, write them down in this catfish inspired notebook. 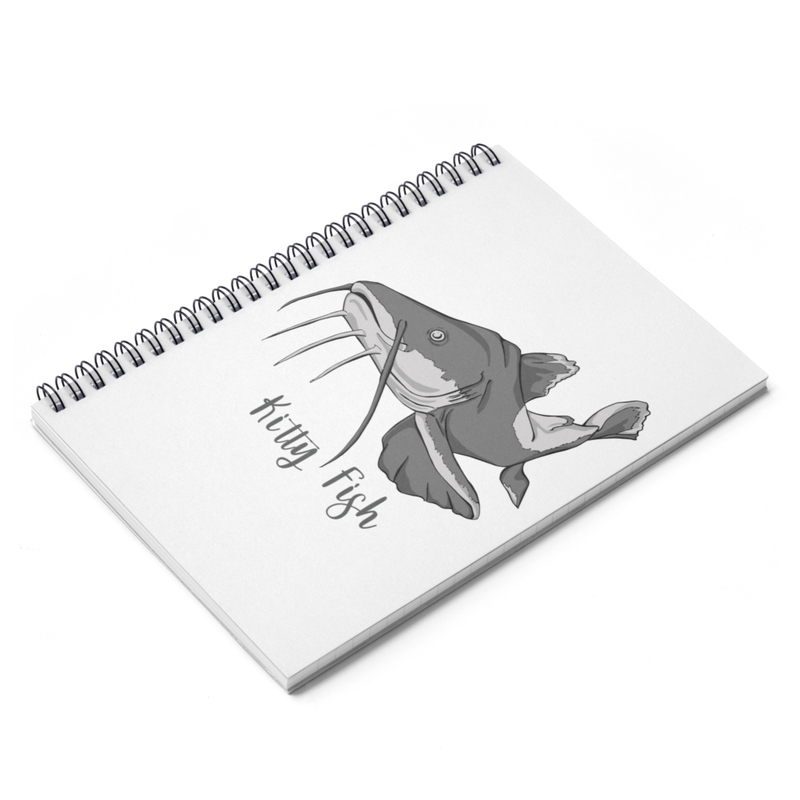 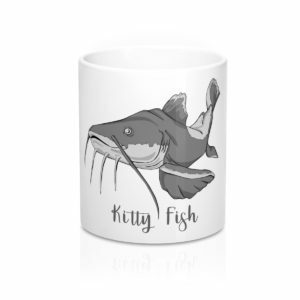 Perfect for school, trips or general notes the Kitty Fish spiral notebook is here to help record all your adventures and equations.